When high stakes are part and parcel of the business you’re in, choosing the best communication system should be no gamble. Woodbine Racetrack, which hosts the Queen’s Plate - Canada's premier international thoroughbred stakes event, recently selected a Hytera DMR trunked radio network after an extensive purchase process. 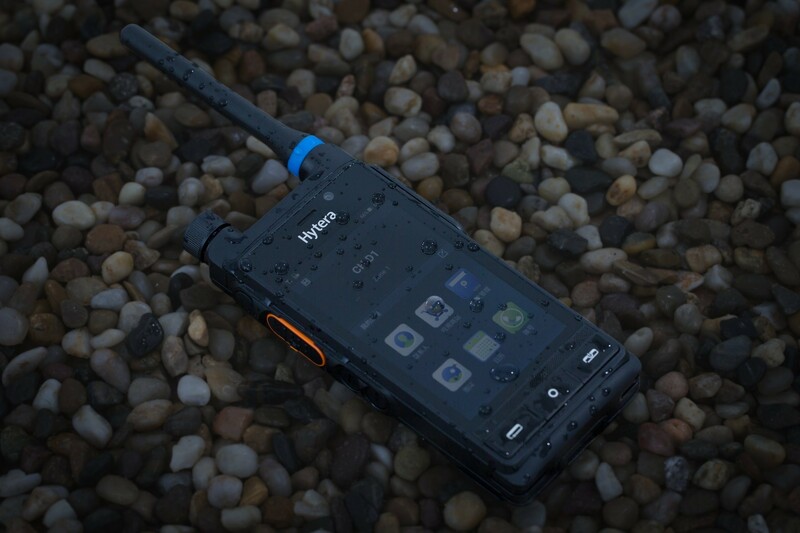 The Hytera system was selected for its ability to meet the rigorous technical specifications demanded by the pre-purchase proof of concept. For Woodbine Racetrack and its sister racetrack Woodbine Mohawk Park, the radio communication system is the key link for all staff in providing the high level of secure and smooth operations required to keep this venue running at the top of its game. Woodbine Racetrack and Mohawk Park have more than the usual share of complex challenges. Security and operational teams are responsible for managing and maintaining a top racing facility, hosting competitive international events such as the Queen’s Plate with its $1M purse, and regularly tackling the myriad security issues associated with running an onsite casino, moving large sums of cash and coordinating full-service corporate functions. On occasion, they even entertain royalty. All of these events re quire unfailing attention to security and impeccable service pivotal to the positive experience and safety of patrons. Prior to the installation of the new Hytera DMR Trunked radio system, the Woodbine Racetrack used an ageing analog radio network, which had become difficult to maintain with costly end-of-life product failures and radio users contending with diminishing audio clarity throughout the original coverage area. The business had outgrown the capabilities of the network, lacking available call groups to match the growing business needs. The new SmartOne dispatch system supports both Woodbine and Mohawk Park locations 24/7. With two locations situated 45 minutes drive apart, the unified dispatch configuration provides the Mohawk Park security team additional confidence by having the main location ready and informed to assist with any security or operational incidents. Fortifying the system with a more robust configuration and consolidating the two dispatch facilities, has been a key operational advantage of the new system. The security team uses Hytera’s PDC760 portables radios that are equipped with a large touch screen and front and rear cameras. These units capture photographic and video evidence as an incident unfolds and interfaces seamlessly with Woodbines’s incident reporting software to provide accurate and timely information about a critical situation. Radio network designers were pushed to meet the needs of security and operation users and dispatchers who were looking for efficient ways to bridge cellphone and radio use. Woodbine and Mohawk were looking for a provider willing to demonstrate their capabilities early in the purchase cycle, showing commitment to the use cases of the users so that they would deliver a system that could dispatch from a cellular application as easily as from a dispatcher when needed. The Woodbine Racetrack system also includes a body camera feature that has been deployed more recently. The VM682 combines a body camera and a remote speaker microphone that has been integrated with the security management software providing real-time remote video and microphone access for staff into the security control room, increasing their surveillance capability. Another special feature in operation was incorporated for a hearing-impaired user, enabling the user to be alerted via radio vibration for incoming text message rather than relying on traditional audio indicators. Williams Communication Services offers many alternative brands of radio products, but key to the success of the Woodbine Racetrack and Mohawk Park project, was Hytera’s well-established, local service centre, whose experienced staff are technically trained and commercially well-versed in the relevant products. Hytera supports its dealers with regular training – both one on one, via webinars and through quarterly technical boot camps, providing in-depth insight into the capabilities and strengths of Hytera and its commitment to go the extra mile for the customer. A five channel Hytera DMR trunked system network at the Woodbine Racetrack facility with a second system, a two channel system at the Woodbine Mohawk Park location. The SmartOne Dispatch unit makes dispatch calls for both locations, and the local Wi-Fi network equips this private network with a feature rich, high end functionality that this business demands with the complex range of security needs and customer responsiveness a casino and racetrack operations. 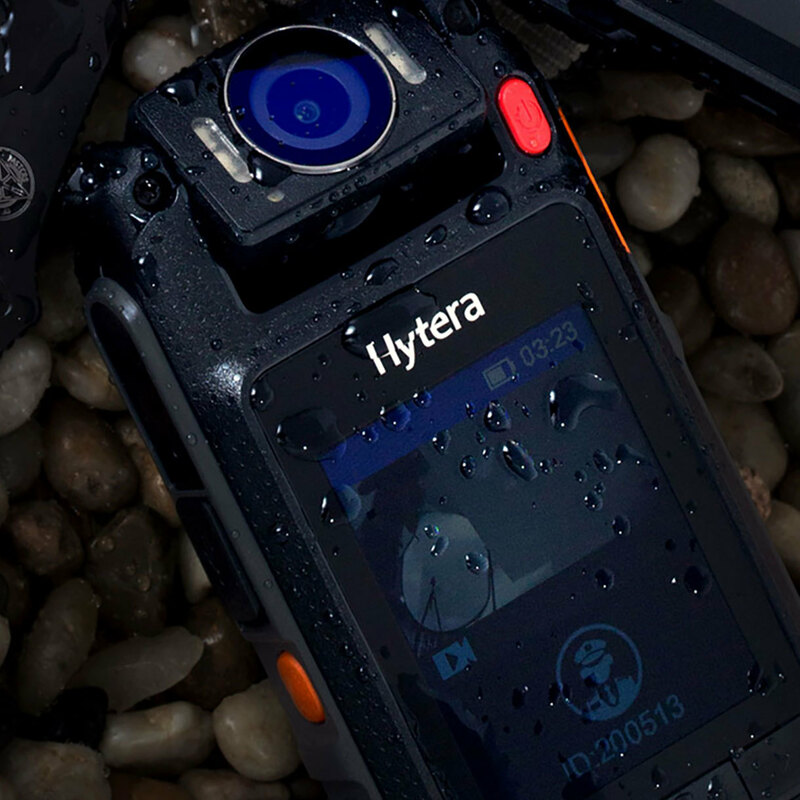 Most of the 500 users, including Racing Operations, Maintenance and Food and Beverage staff use the Hytera PD662 that users describe as tough and durable and were specifically selected for its clear audio and as having the right ‘look and feel’. The special security unit utilizes the superior PDC760 model with large touch screen and front and rear cameras offering the added high-end functionality and integration into their incident reporting software. This system has now been in successful operation for over 18 months and offers Woodbine Racetrack free rein to scale up as needed serving users as their business continues to grow and change.